Team ICO are a Japanese video game development team led by game designer Fumito Ueda. 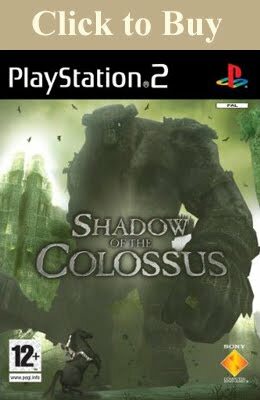 Working under Sony Computer Entertainment Japan's Product Development Department, Team ICO have developed the games; Ico and, Shadow of the Colossus both for the PlayStation 2. The team was assembled mostly from people outside the games industry in an attempt to diversify Sony's portfolio. 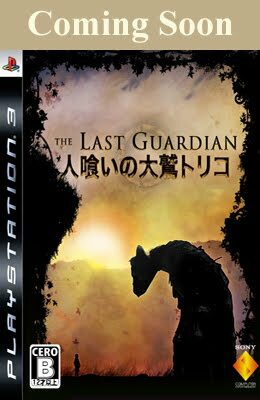 Their current project in development; The Last Guardian, is planned for release on the PS4. 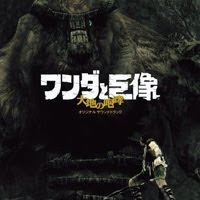 In 2005, Electronic Gaming Monthly awarded the game's soundtrack album, titled; Shadow of the Colossus: Roar of the Earth, as soundtrack of the year, although they failed to award Shadow of the Colossus with a platinum award; a major oversight in my humble yet biased opinion. I own this haunting soundtrack and listen to it regularly. It's a joy to listen to and if you're a fan of Team ICO's work your collection isn't complete without it. Shadow of the Colossus is famous for it's vast landscapes and even greater bosses. The music contained there-in is also well renowned and has been the subject of many reproductions. Any kingdom where a boy with horns can be imprisoned to his fate must be mad. Ico and has some very dream like music, but for some it can be a little too somber. The music helps create the correct mood for the game and is a crucial element to how the game feels whilst playing. It tends to get under your skin and I've found myself humming the tune at times. Perhaps that's just me, but it's a fact that the music in any media is necessary to convey the entire story across. Fortunately, other artists feel the same way and have provided a remix of one of Ico's melodies. Here it is...the official footage of Shadow of the Colossus 2! Note the amazing rag-doll physics and the impressive attention to detail in the animation. I expected nothing less from Team ICO. Enjoy. When you've stopped crying from the hilariousness of it all, remember that there clearly is a huge following for SotC, and that videos such as these are made by fans expressing their desire to see a sequel, to what must be one of the greatest games of all time. Test reel for the proposed SotC on the PS2. Even at this stage the game showed great potential. 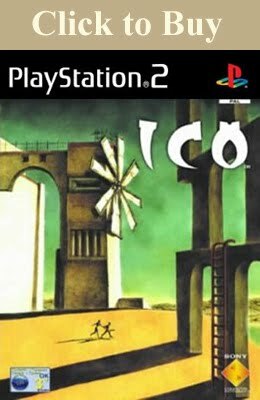 I think Team ICO wanted the game to be multi-player, but I prefer the loneliness the final game portrays. It makes the experience much more personal and grants the feeling of freedom, yet constraint to complete the colossus task at hand.